Employers who misclassify workers as independent contractors can face heavy fines and penalties. Among the most recent suits in California, the California Labor Commissioner awarded nearly $6 million to 24 drivers who sued their carriers claiming they were misclassified as contractors. Therefore, employers must be especially cautious in determining whether a worker is an employee versus an independent contractor. employee or an independent contractor, essentially narrowing the definition. 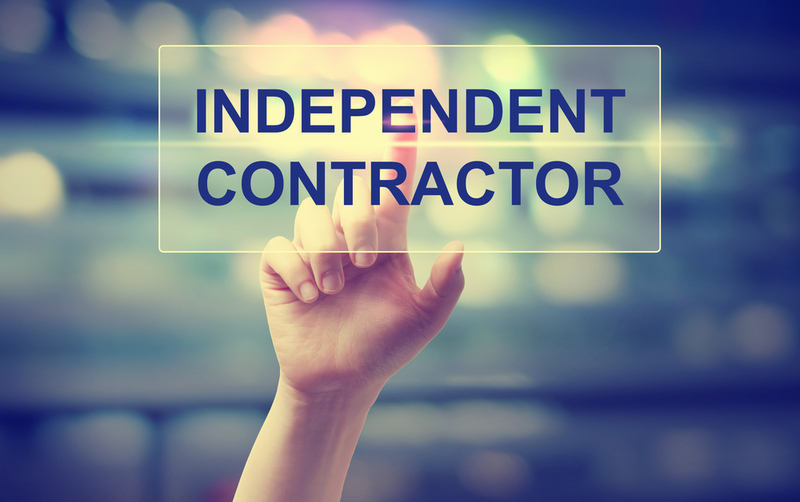 The three requirements were named the “ABC’s” of independent contractors. If a company cannot satisfy all three requirements, the workers assigned as contractors may be ruled unlawfully misclassified. C) That that worker is customarily engaged in an independently established trade, occupation or business of the same nature as the work performed. To learn more about employee classifications, laws and requirements, call one of our HR experts at OmegaComp HR today. OmegaComp HR provides comprehensive outsourcing solutions with assistance as a complete HR department or as a member of your HR team. Call 916-266-4370 or email us to start a conversation!